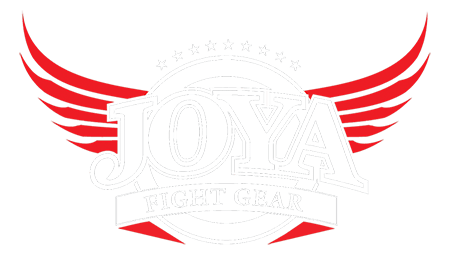 This beautiful, white skintex leather shinguard with Joya logo in black is ideal for advanced and professional fighters, that train several times per week. 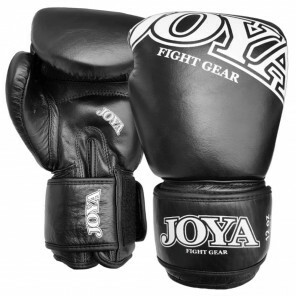 The shin and instep are protected by an extra layer of padding. 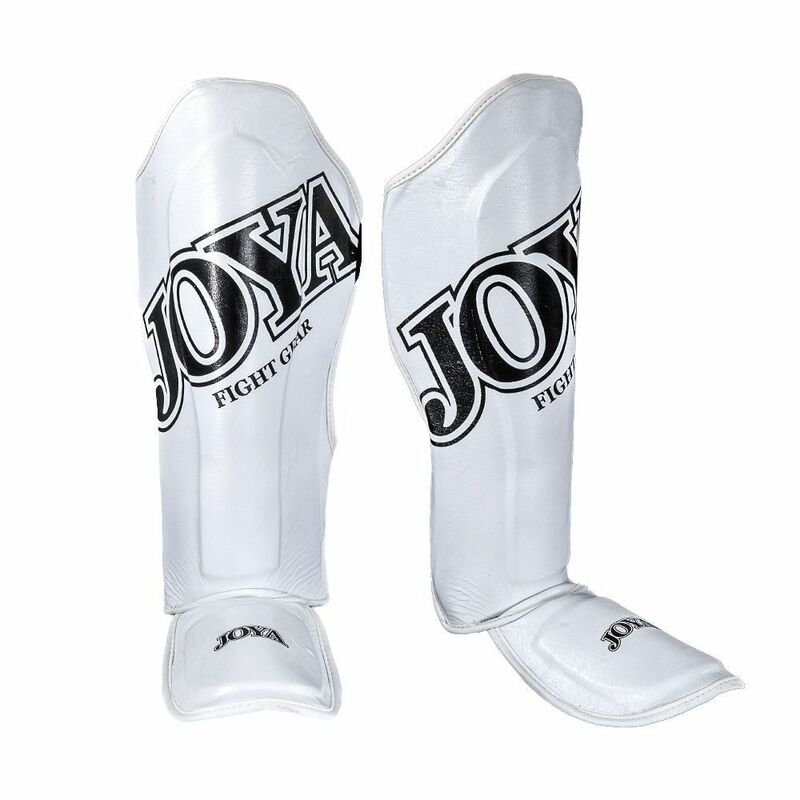 The shinguard has elastic straps around the feet and has a velcro closure around the calves for secure fitting.